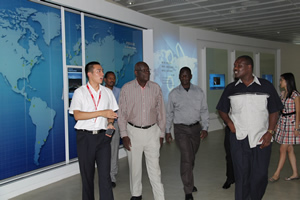 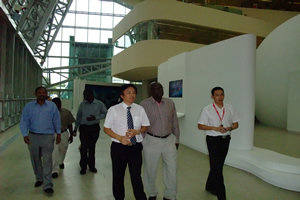 Minister Frederick O. Gumo and his delegation arrived on the noon. 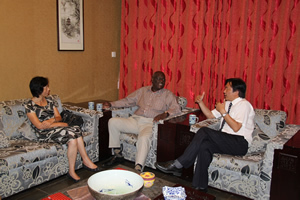 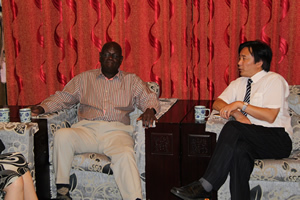 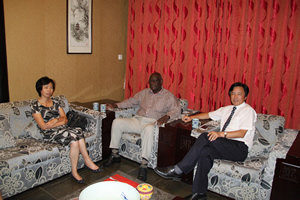 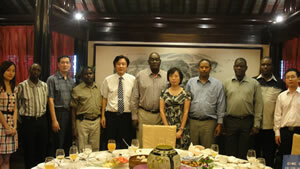 Firstly they had a brief lunch meeting with president Chen Gang, as well as chairman of CCPIT-Wuxi : Mrs. Shi. 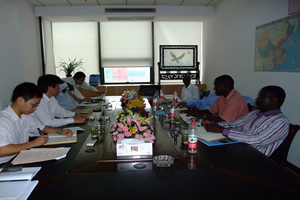 During the meeting, both parties exchanged views on the concerned points of economy, green energy between China and Kenya . 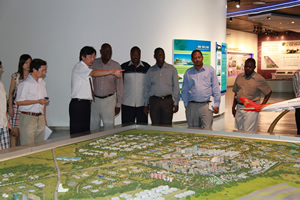 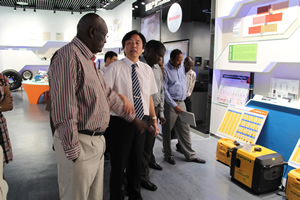 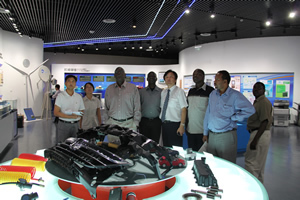 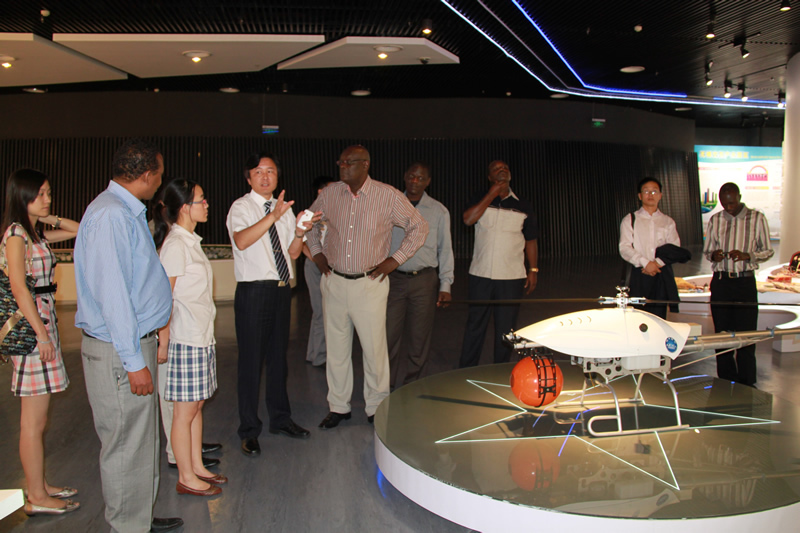 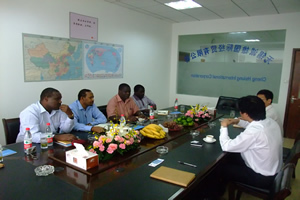 After the lunch meeting, the delegation visited Wuxi new industrial exhibition center. 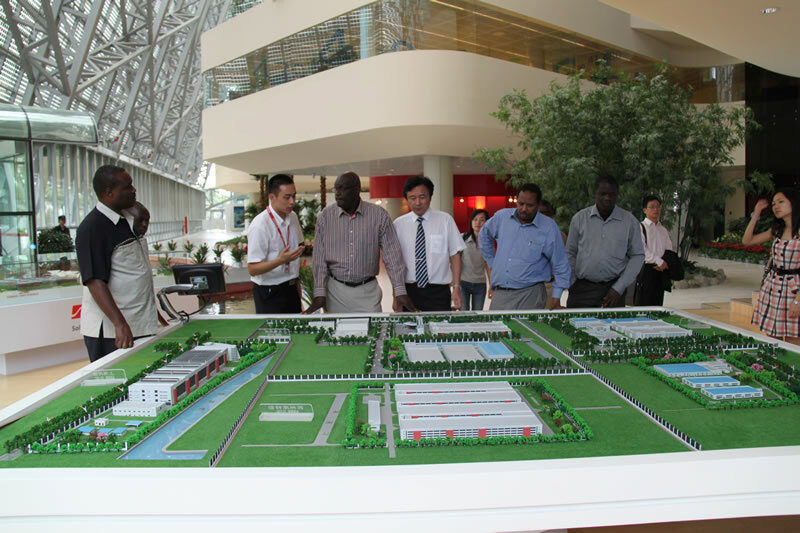 Mr. Minister debriefed in detail the rapid growth of Wuxi City in recent years, and detailed comprehended Wuxi 's achievement in the field of green energy. 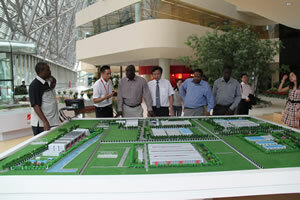 Mr. Minister also had a brief visiting of one of the largest solar cell & solar panel factory in the city. 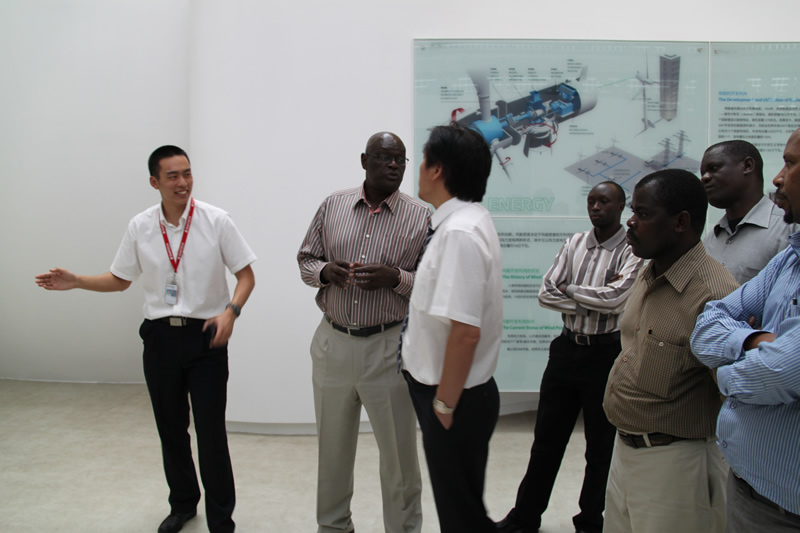 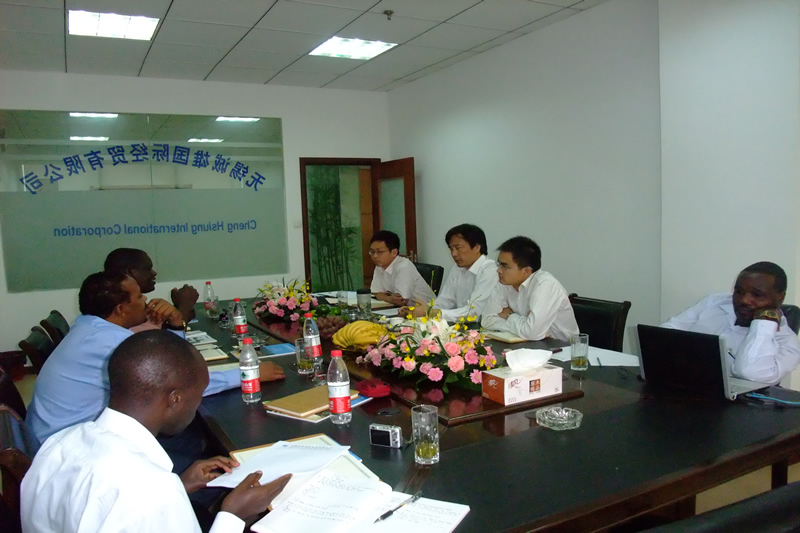 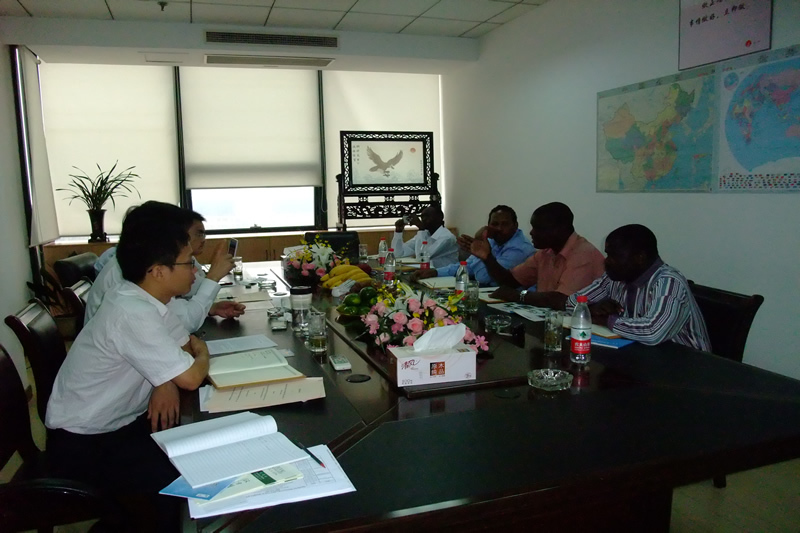 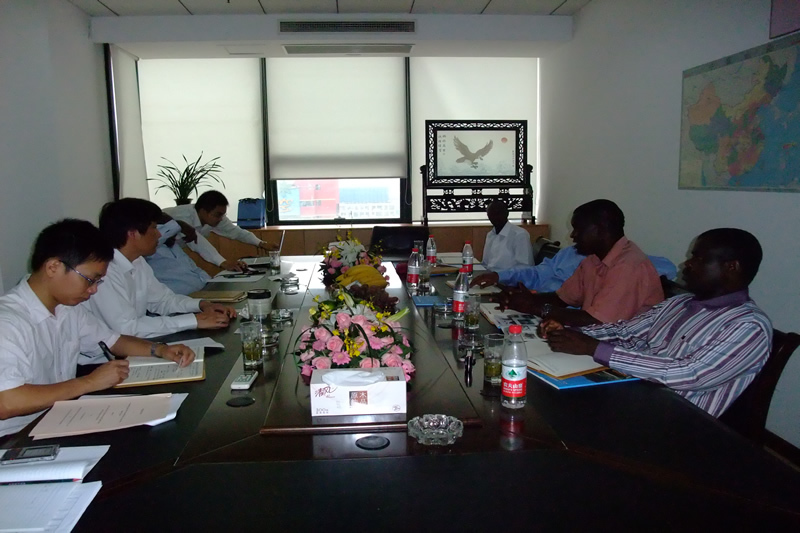 Sep. 11 th , under the introduction by Mr. Minister, CHENG HSIUNG held a meeting with crew of Ewaso Nyiro North Development Authority, both parties discussed further on the project of Ewaso Noth 40MW~50MW hydropower station, 150kw winder power plant in Masabit.